As one of the few suspension components that have a major impact on all aspects of your ride, keeping your sway bar in great condition is extremely important. 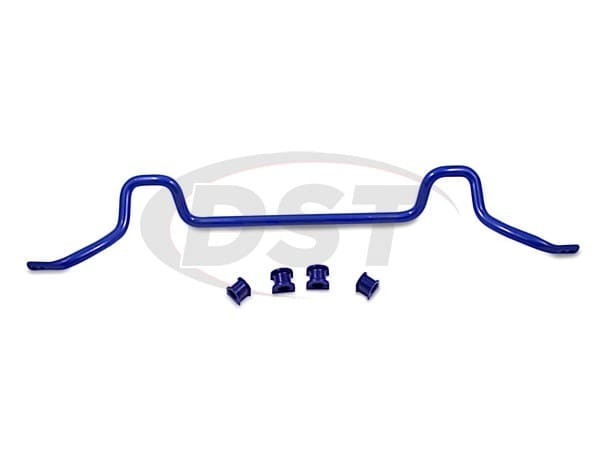 Manufacturers of OE sway bars usually make their bars thin to reduce material costs, limiting the bar's overall performance. The OE bushings used to mount the sway bars are commonly made of soft rubber which, while they do a good job of reducing NVH, don't last very long. SuperPro's sway bars are designed to not only restore your vehicle's performance but also improve it. While each sway bar kit varies from vehicle to vehicle, one thing remains constant: the quality. In order to maintain this quality, SuperPro doesn't offshore any of its manufacturing processes. Everything is made in Australia, then tested in extreme conditions "from Antarctica to the Sahara". But it's not just the sway bars. SuperPro has spent years researching ways to use polyurethane, a material that is known for increasing performance at the cost of simultaneously increasing NVH, to it's greatest effectiveness. Included alongside SuperPro's sway bars are sets of specially designed bushings, the result of SuperPro's research. 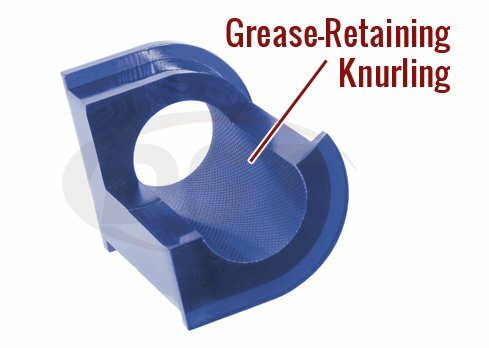 These polyurethane bushings offer the same increase to performance, without the increase to NVH. 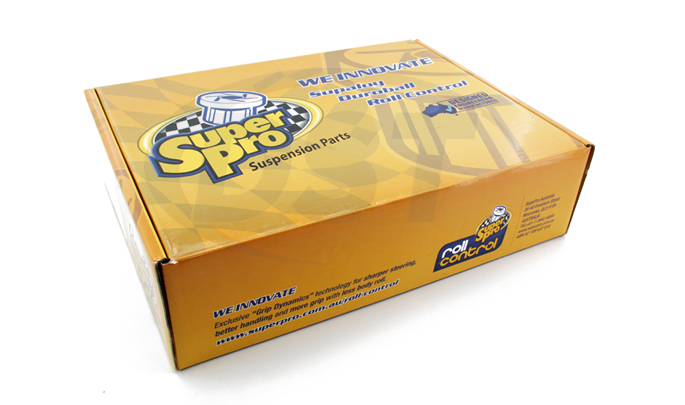 If all that wasn't enough, SuperPro also covers their sway bar kits with a lifetime warranty handled in-house here at DST.